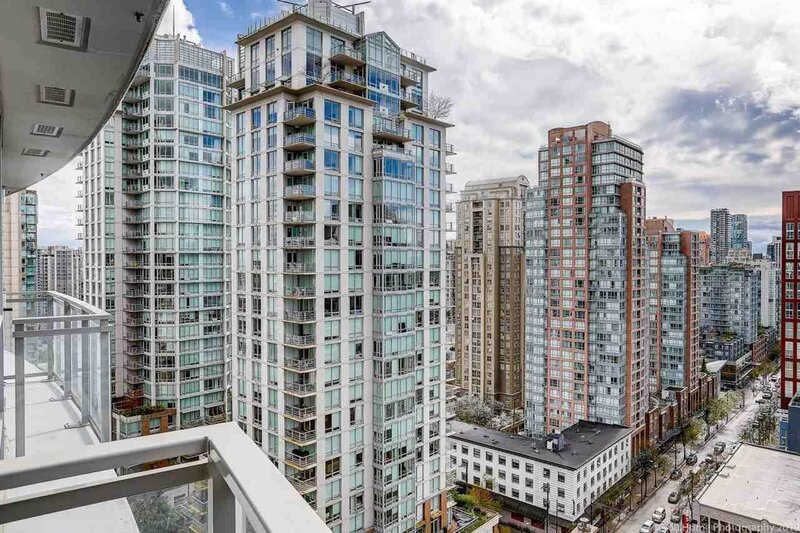 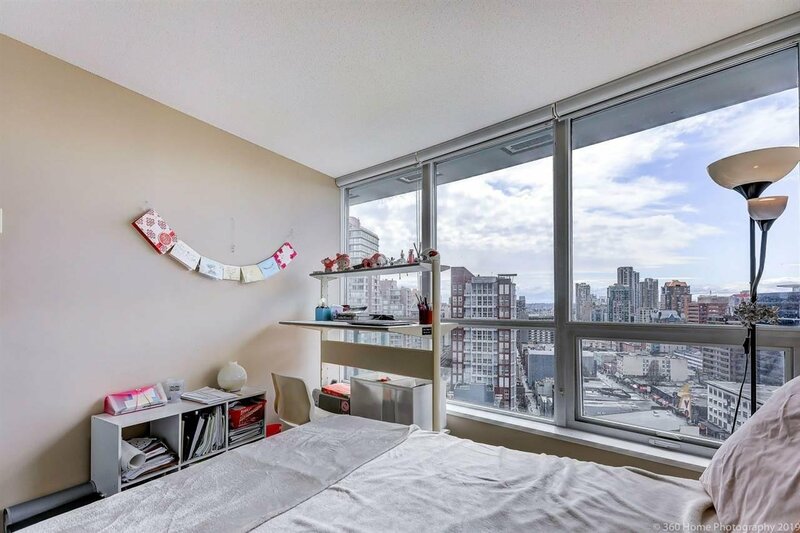 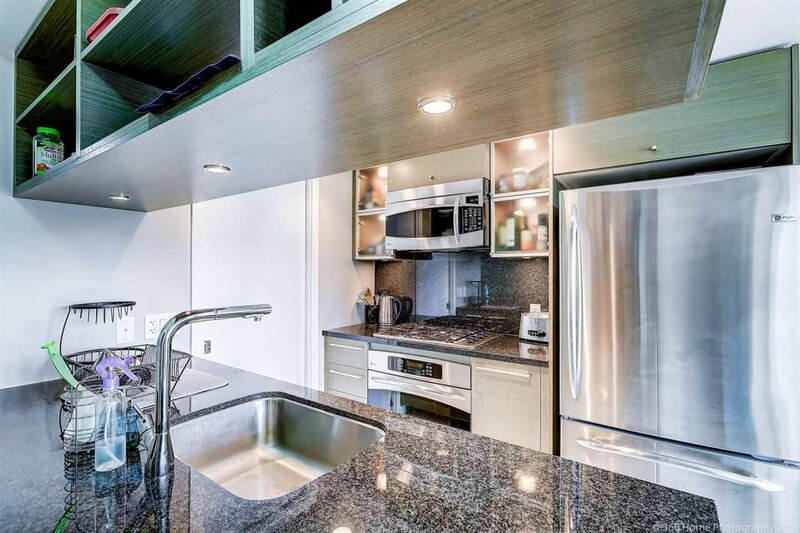 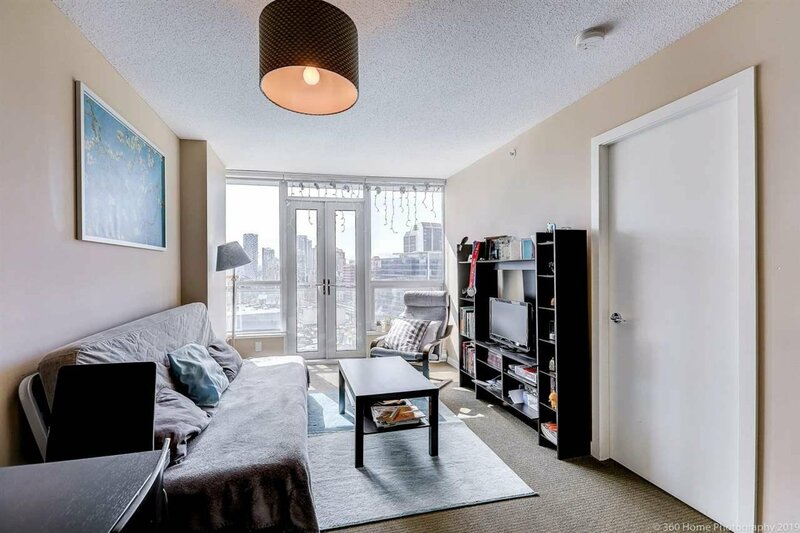 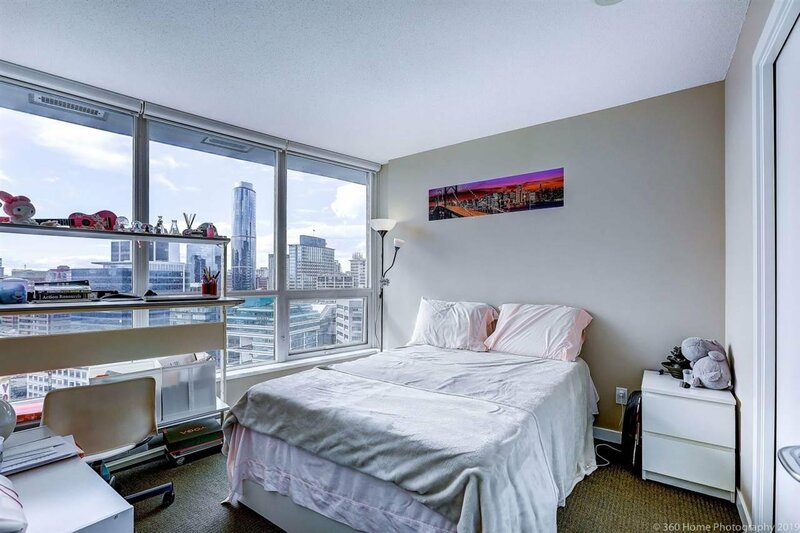 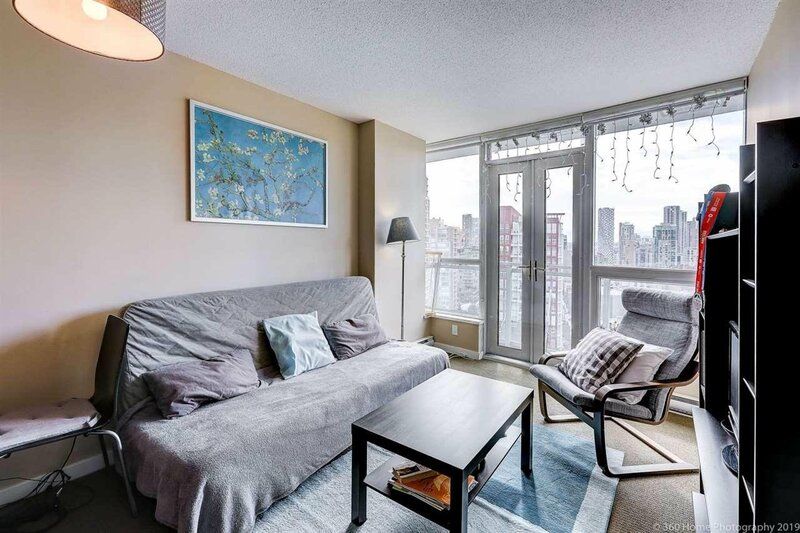 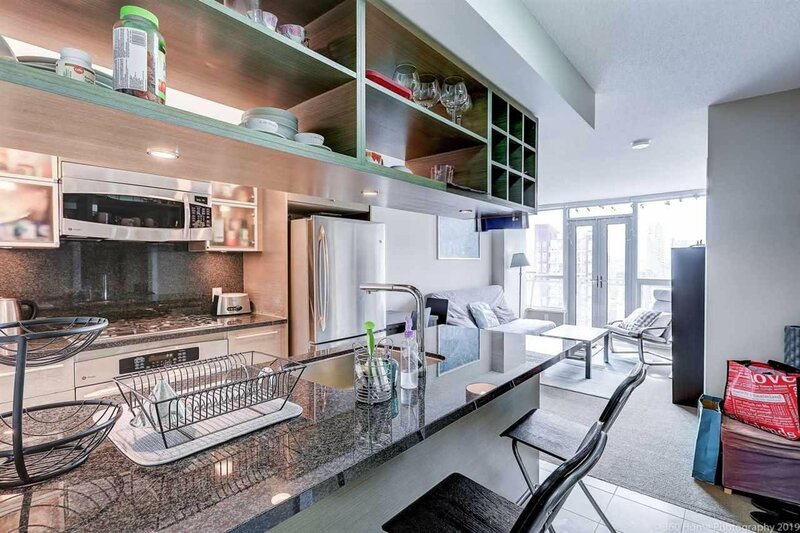 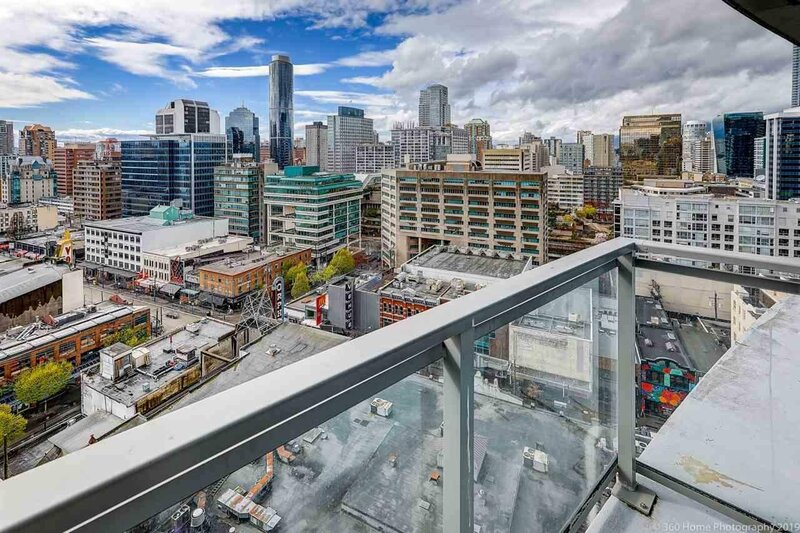 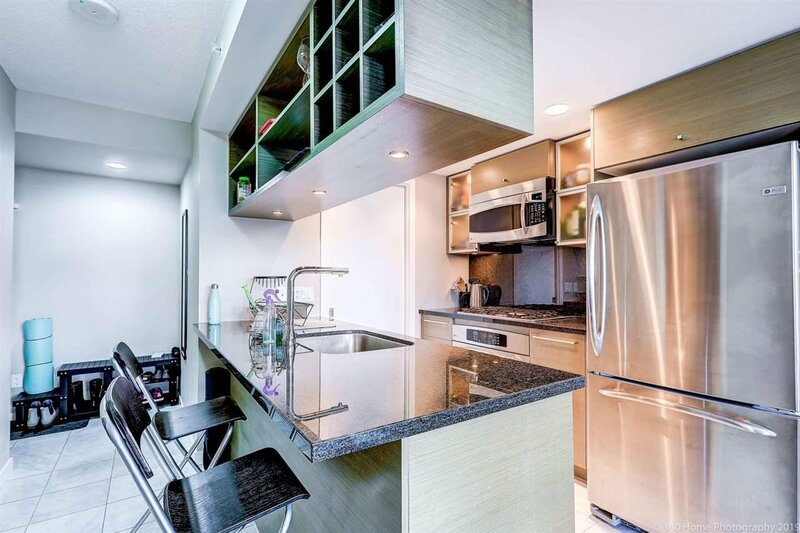 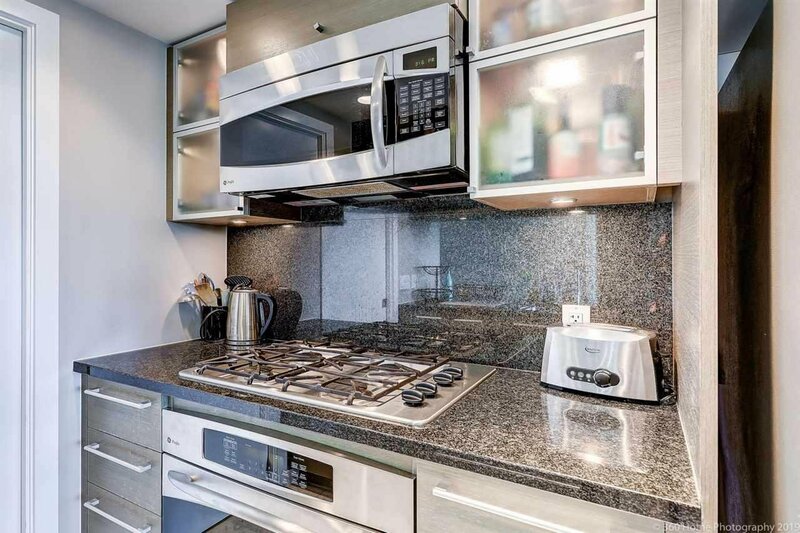 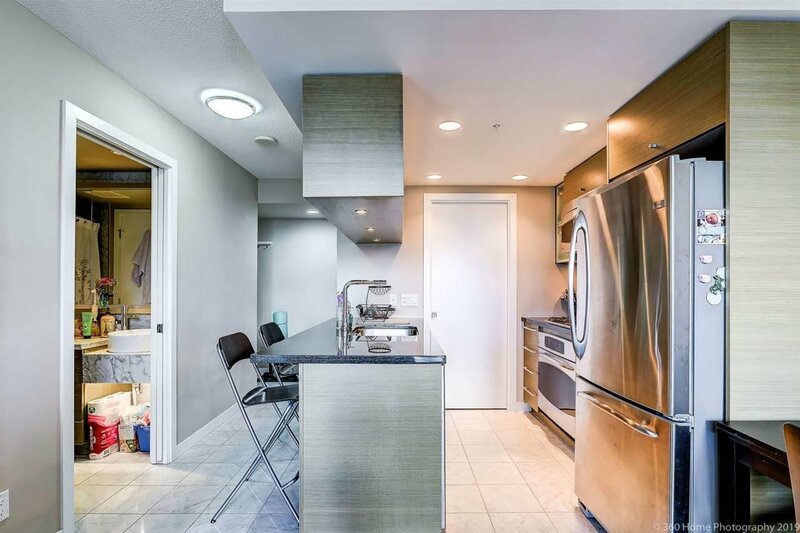 Enjoy spectacular City views from this South facing, perfectly laid out 1 bedroom + flex/storage home in the exclusive Capitol Residences located at Robson & Seymour. 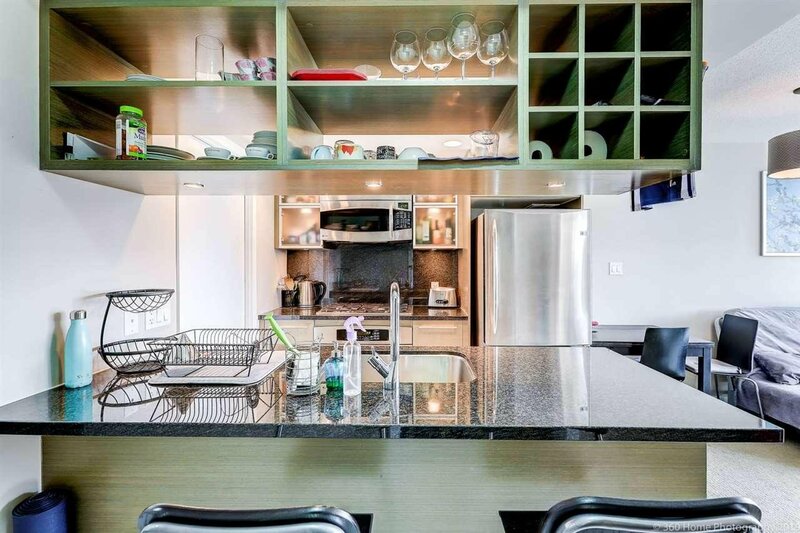 Chef's kitchen features S/S GE Profile appl package, gas cooktop & sleek flat-panel slab cabinets w/aluminium framed glass upper doors. 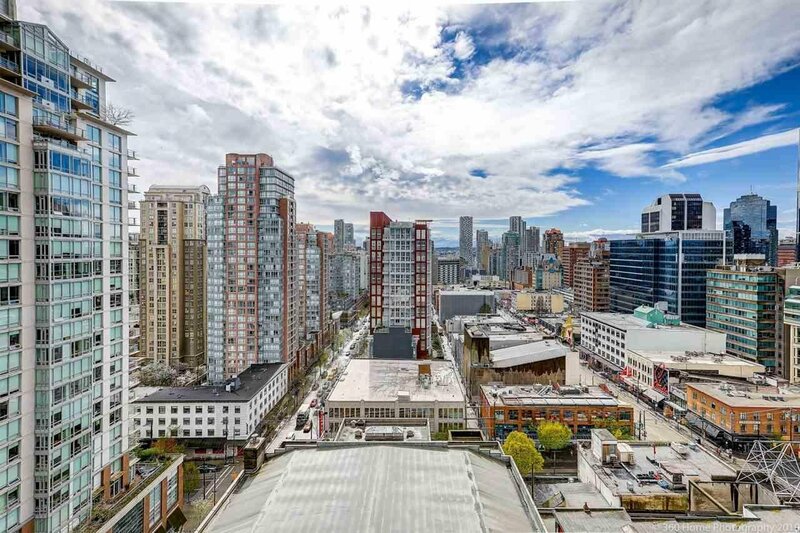 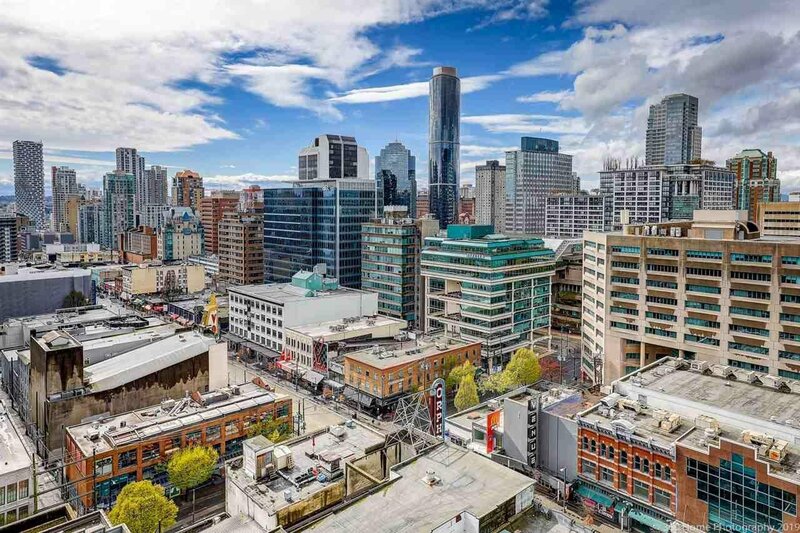 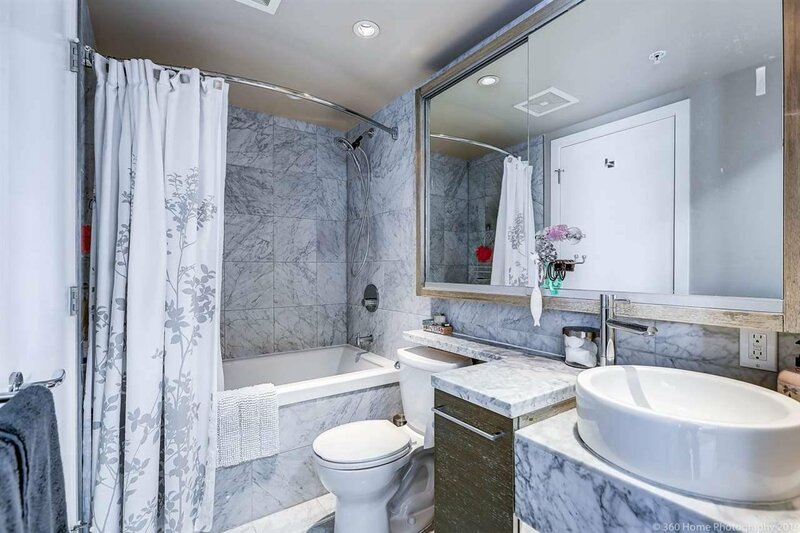 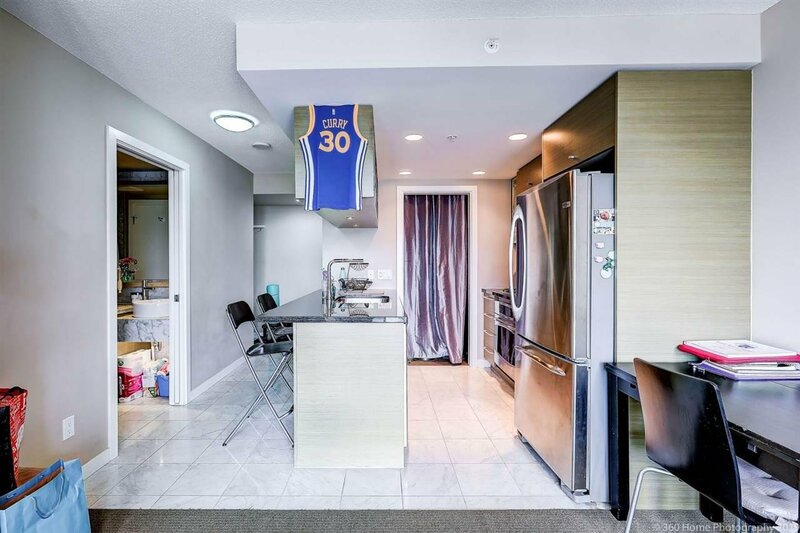 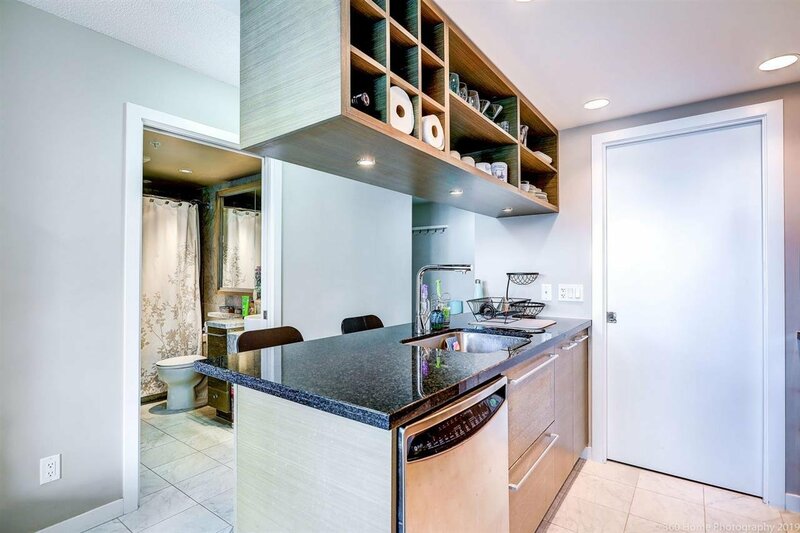 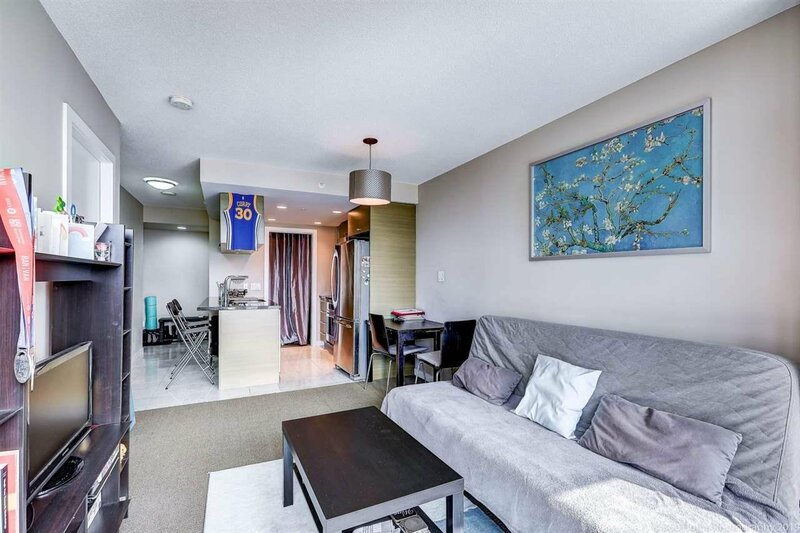 1st class location close to the entertainment/financial district, transit/Skytrain, Robson Street, minutes to trendy shops and restaurants in Yaletown. 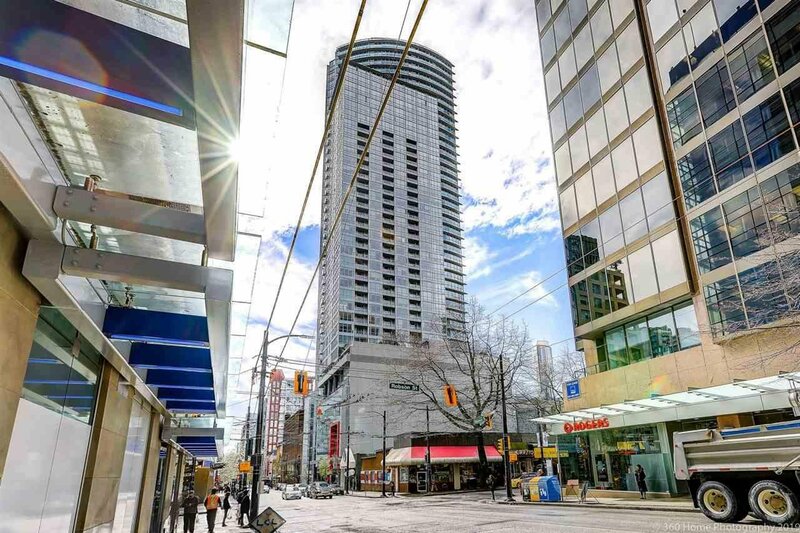 Complex features concierge, fitness centre, lounge, meeting rooms & 4 high speed elevators. 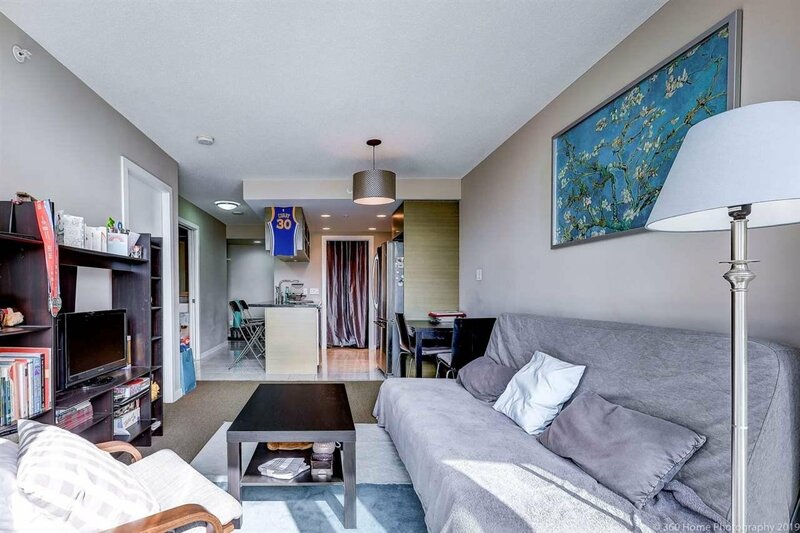 OPEN HOUSE SAT 2:30-4PM.